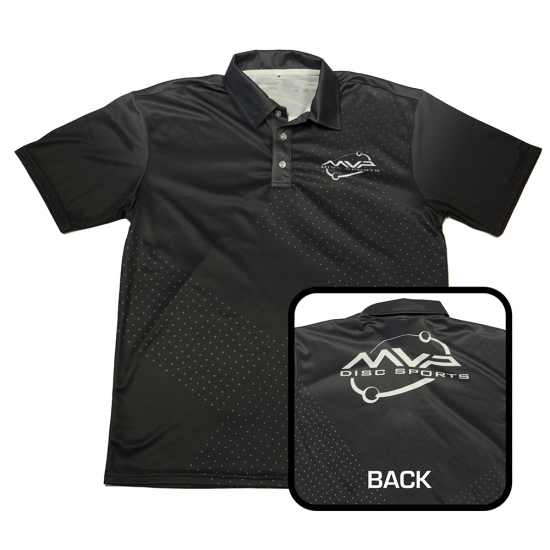 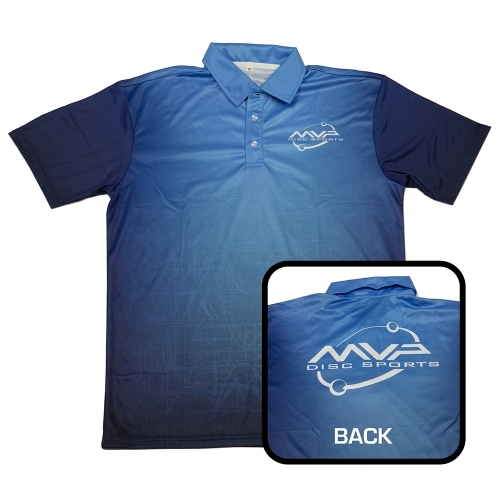 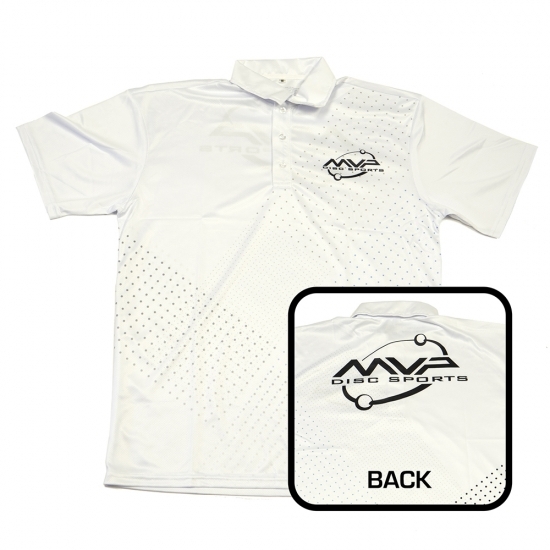 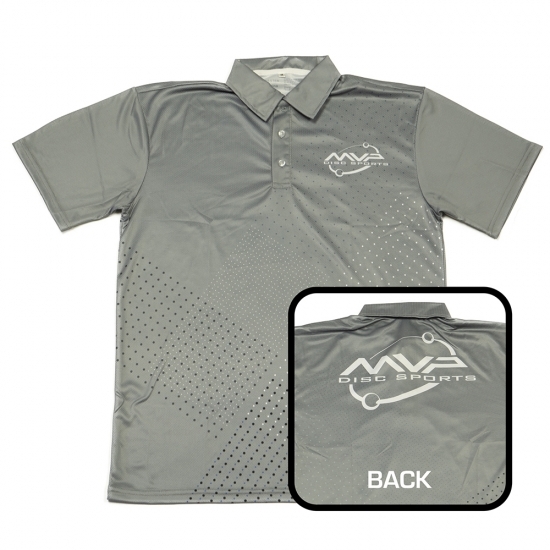 MVP brings it back to the ’80s with the retro-inspired Dot Matrix sublimated polo. 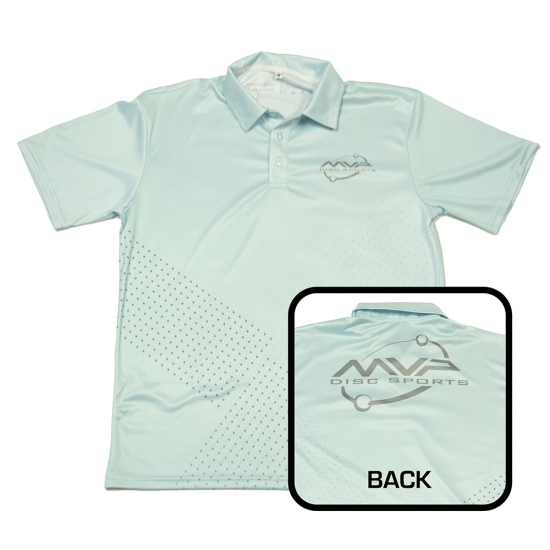 Two-tone dot patterns wrap themselves around a solid color tone with accented offset dots. 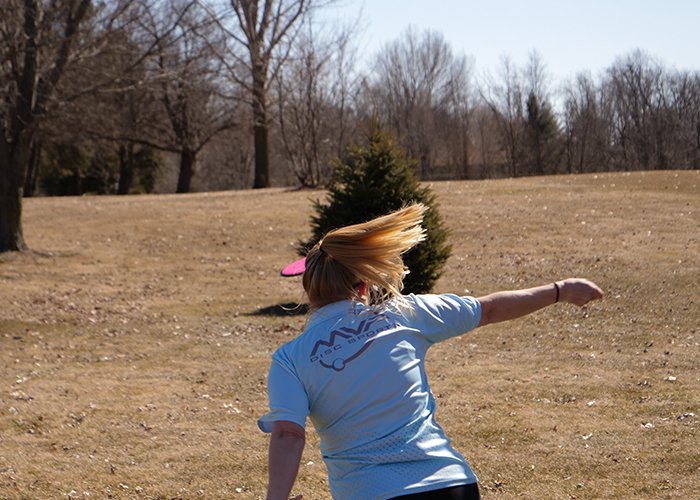 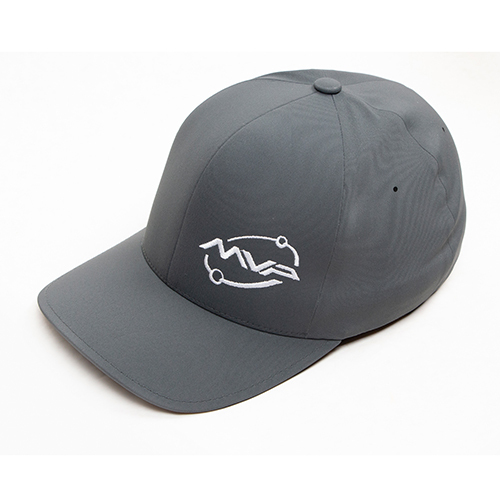 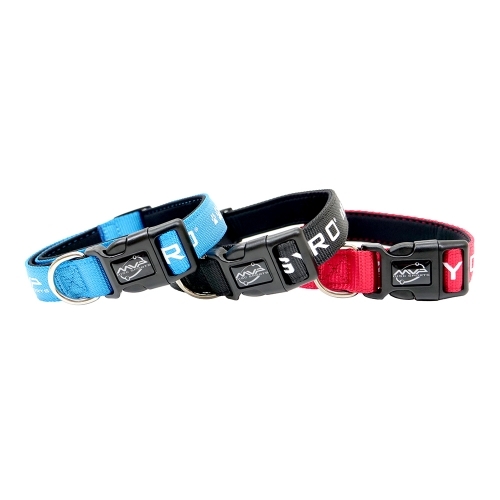 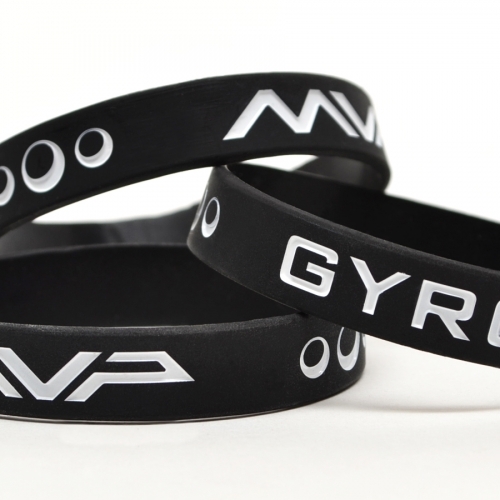 Deck out your disc golf pup with the MVP Dog Collar!